Today begins a new feature here at Counseling One Another—a monthly giveaway of a recommended resource for discipleship counseling and personal growth. In recognition of Passion Week, Crossway has graciously provided 5 copies of Counsel from the Cross by Elyse Fitzpatrick and Dennis Johnson. To enter our giveaway please fill out the form below and—if you are 1 of 5 readers selected—we will ship you a free copy. Given the evermore apparent failure of modern psychotherapies and a growing discomfort with pharmacological strategies, many churches are reaffirming the sufficiency and power of the Scriptures to change lives. To aid churches in ministering to broken and hurting people, the authors of Counsel from the Cross present a counseling model based on Scripture and powered by the work of the wonderful counselor, Jesus Christ. Through careful exegesis and helpful case studies, they demonstrate how to provide consistently biblical, gospel-centered counseling and explain why it is important to do so. 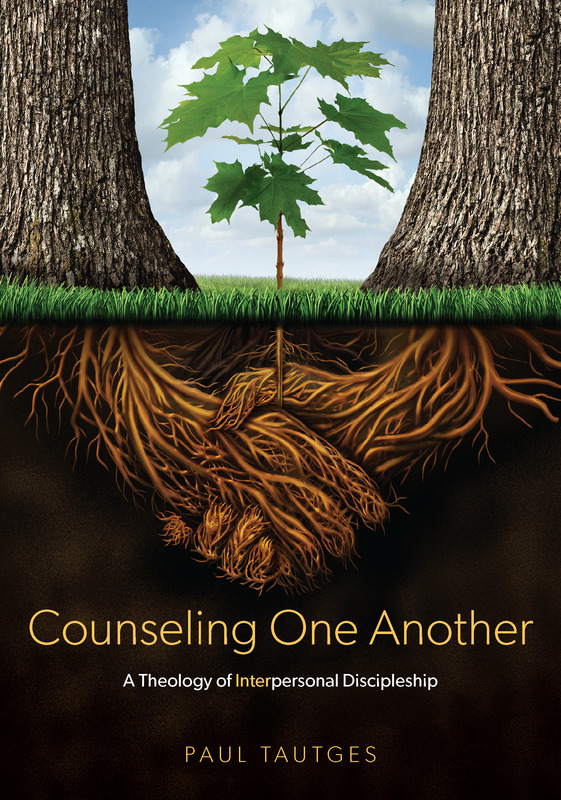 The authors’ combined backgrounds—one, a woman trained in biblical counseling and the other, a male professor of practical theology—bring balance to this work, making it relevant for those who counsel as part of pastoral ministry and for all involved in mentoring or discipleship.